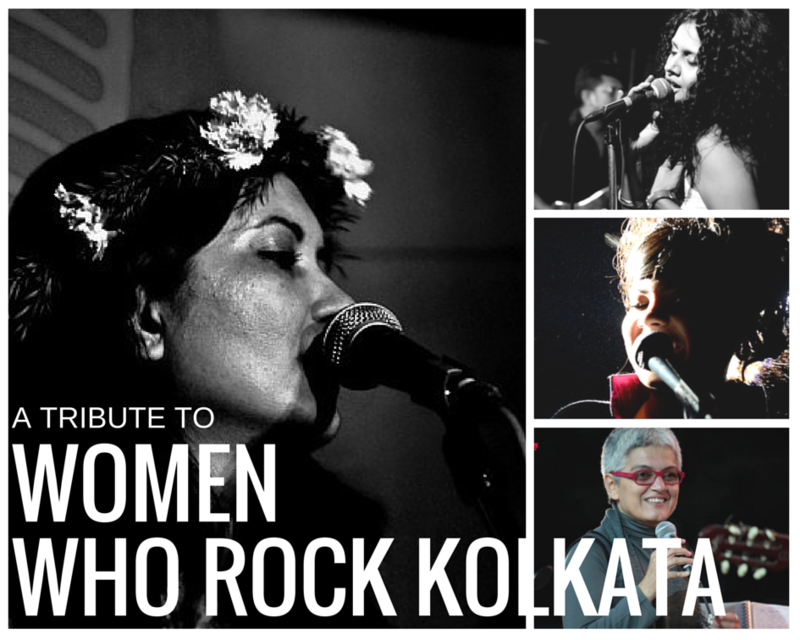 A Tribute to the Women Who Rock Kolkata | WhatsTheScene? This Women’s Day we spoke to four women who helped revolutionize the rock circuit in Kolkata. We reached out to the bandmates, family members and close friends of these four iconic women from the Kolkata scene, and they spoke about what makes these women so special. If there is anyone who is entitled to the title of The Queen of Kolkata Rock Circuit, then that person is Jayashree Singh. Jayashree came to prominence in the 90s during her stint with the aptly named pop act Pop Secret. 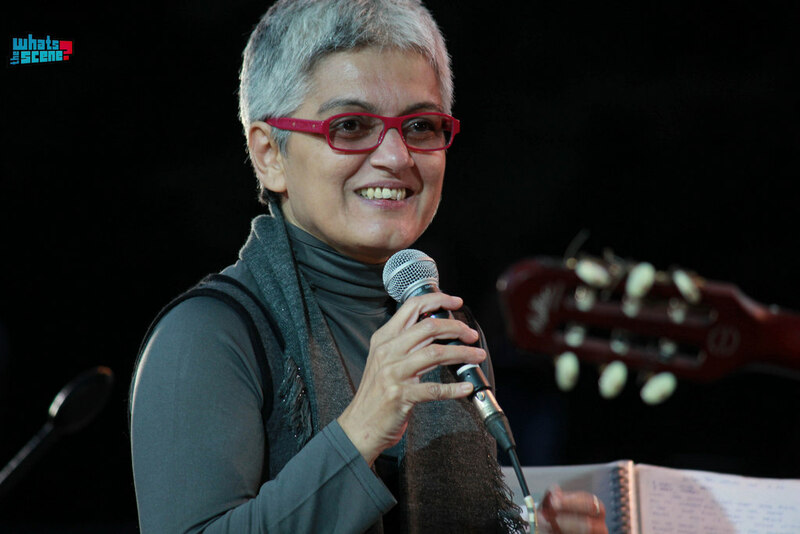 But it was her spell with Skinny Alley, one of India’s pioneering indie acts, which shot her straight to the doorstep of fame. Not only was Skinny Alley the forerunner of indie in India, it was also one of the first Indian bands to release an English album on a major label. The magic of Skinny Alley was carried forward in another avatar, PINKNOISE and Jayashree has been incredible as the frontwoman of two of India’s leading bands. The Saturday Night Blues Band is not only the top blues band from the City of Joy, it is arguably one of the best mainstream blues acts of the country. The band has been enthralling listeners at Eastern India’s music mecca, Someplace Else, for years – but the band has also played a fair share of gigs at some of India’s most prominent live music venues. 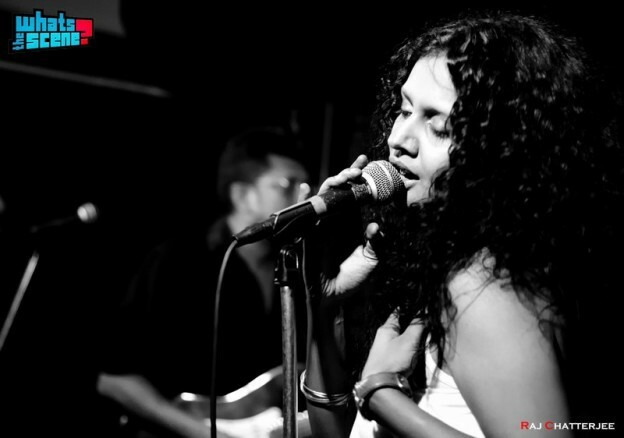 Indeed, it would difficult to envision the success of The Saturday Night Blues Band without the telling contribution of vocalist Arunima Banerjee. But she would probably be the first person to tell you that she owes a large part of her success to her sons, Nikhil and Josh. In 2005, Someplace Else Kolkata in collaboration with The Telegraph organized Boom-Bass-Stick: The Band Hunt – a competition to unearth some of the city’s latent musical talents. This competition was noteworthy not only because it provided a huge platform for the winning band Crystal Grass, but also for bringing to the fore-front a vocalist who has undoubtedly made it big in the years that followed. For Tanya Sen, her musical journey post-2005 has been nothing short of phenomenal. 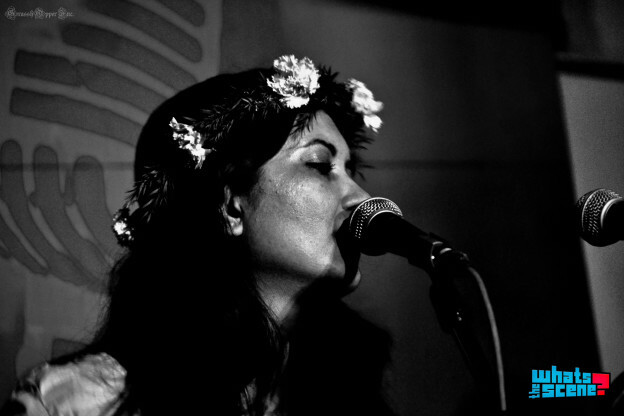 As front-woman of Crystal Grass, Tanya has never failed to captivate her core audience. And she has carried this vibe forward in her new four piece electronic-alternative outfit ZOO, which is currently the rage of India’s top music festivals. If comparisons may be made, then Tanya’s voice is like a swift flowing river, sweeping everything and anything that lies in her path – and probably no one would agree with this more than her Crystal Grass and ZOO bandmate, and long-time boy-friend, drummer Rohit Nandi. 1993 was a huge year for Indian Rock. For the first time ever an effort was made to bring together rock music artistes from across the country under the same umbrella. The brainchild of Amit Saigal (founder of The Rock Street Journal), The Great Indian Rock (or GIR in short), showcased musicians from the four corners of the country – and one of these artistes to be featured was a young woman named Chandrani Banerjee. 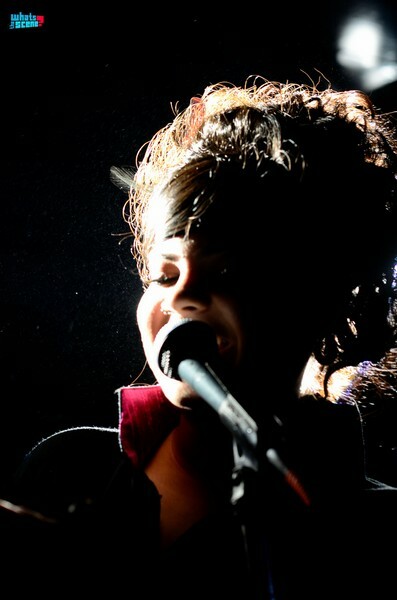 Chandrani’s song ‘The Ministrel’ successfully showcased her singing and song-writing talents, which led her to becoming an over-night success.